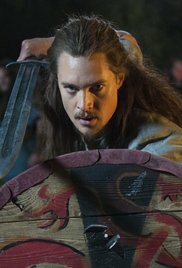 The peace has broken, the Danes are threatening Wessex, and a huge storm rages. 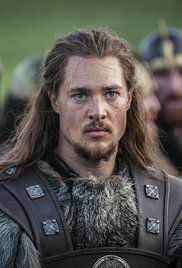 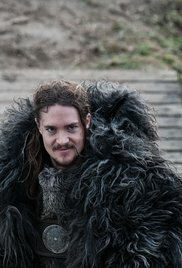 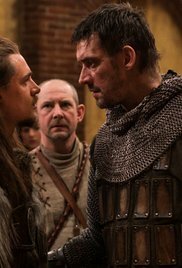 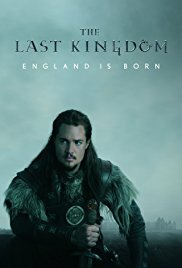 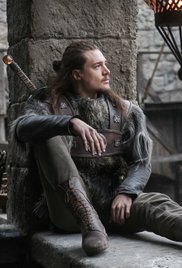 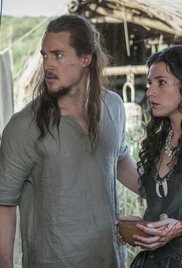 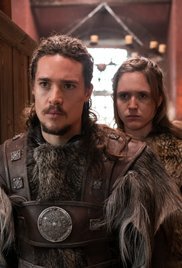 Uhtred puts himself forward for a daring stealth mission to outflank the Danes and destroy their ships, but in the process attracts Ubba's attention and is challenged to a one-on-one fight to the death. 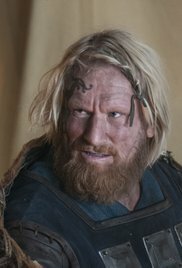 Told as a boy never to fight Ubba, his chances against the man-mountain look slim.